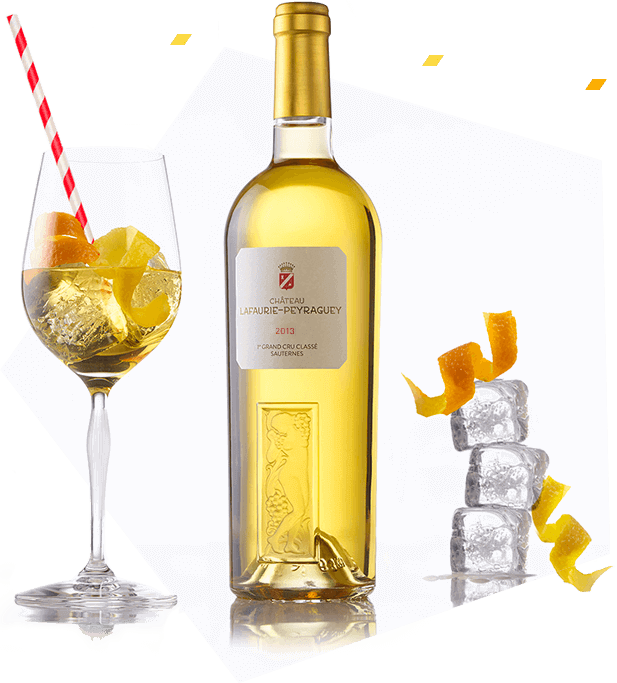 This summer, try Sauternes... differently! 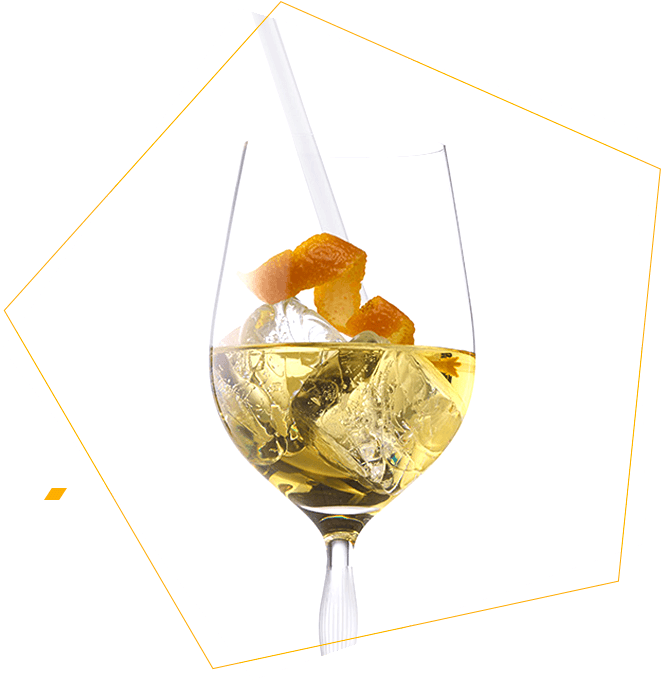 What if there was another way to drink Sauternes? 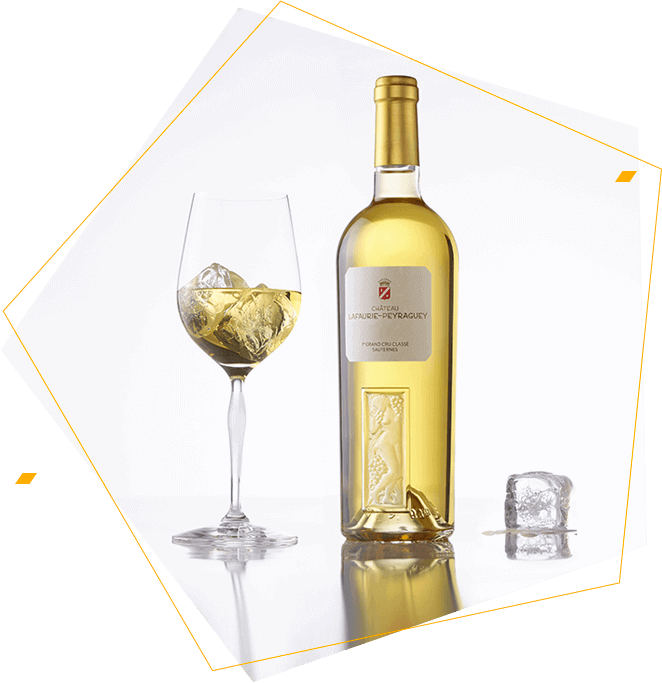 Chateau Lafaurie-Peyraguey is highlighting its First Growth Sauternes by creating new ways to enjoy a classic. 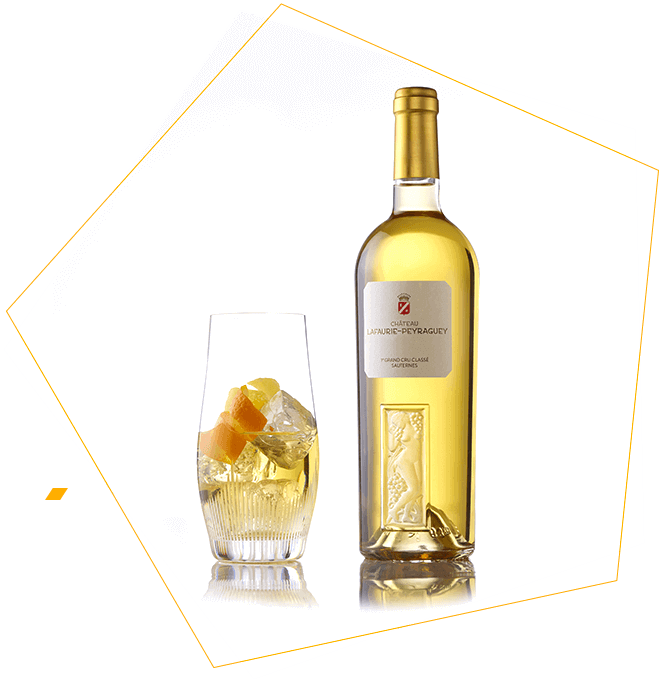 Now, Sauternes can be drunk "Every day, Everywhere, Every time, for Everyone." 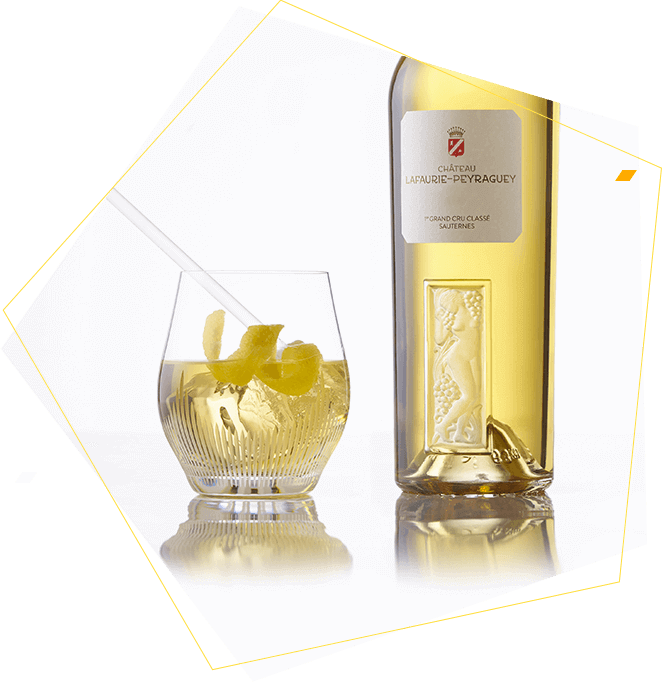 Simply served over ice or as a summertime cocktail by adding refreshing citrus zests, the flavours of Lafaurie-Peyraguey shine, providing a refreshing and unique tasting experience. Experiment with a variety of glasses, with a meal or as an aperitif, and find the combination which suits you best.